RNs are required to have at the least an associate degree, but a bachelor degree in nursing (BSN) are also available, and preferred by the vast majority of hospitals, and can help an RN’s possibilities to generate better pay. Weigh your school options based on your current academic needs and schedule. An Associate of Science degree in Nursing (ASN) contains programs in anatomy, nursing, nutrition, chemistry, and biology among others. You’ll also be required to take general liberal arts classes. 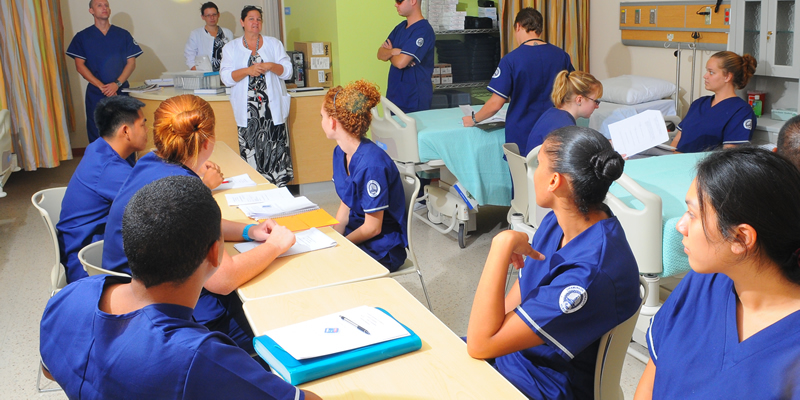 Getting an ASN is the most popular choice for RNs and paves the way to entry-level staff nurse roles which will provide you with hands-on experience in the nursing industry. 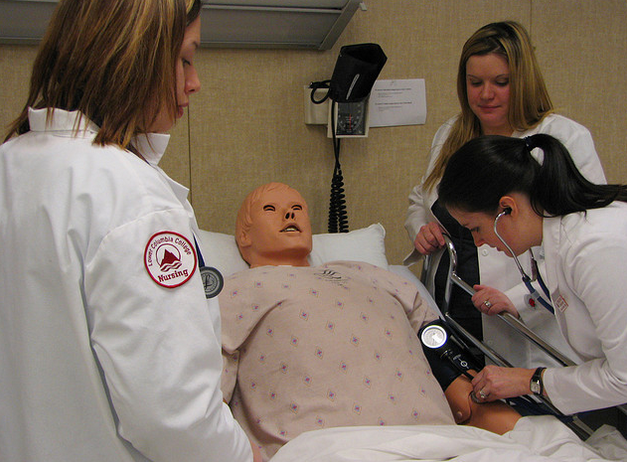 This is the quickest direction to becoming an RN as most associate degree programs last about two to three years. 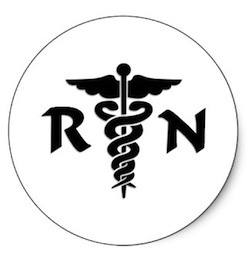 An ambitious RN can get a bachelors of science in nursing (BSN) in four years at a college or university. If you’re already an RN, you can join an RN to BSN program which is designed particularly for RNs who have an associates level or nursing degree. This direction usually requires about two to three years. An even faster BSN choice is for applicants who already hold a bachelors degree in another area. An accelerated BSN program allows learners to apply general education credits from their first degree to the BSN. This path requires between one to one-and-a-half years. After finishing your degree, you’ll need to take the National Council Licensure Examination (NCLEX). In order to sit for the examination, you’ll need to apply for a nursing license from your state board of nursing. Since each state has different qualifications specifications, check with your state board to make sure you’ve met the specifications to be able to take the examination. To determine if an educational program meets the professional standard, an evaluation process is done by an outside body. This evaluation process is called an accreditation. Most schools or programs seek accreditation because it tells of the competence of the school or the program. One of the national organizations that has an accreditation entity is the National League for Nursing (NLN). The NLN is a membership organization for nursing faculty and leaders in education. Part of it is the National League for Nursing Accrediting Commission (NLNAC) which is the entity that is responsible for the accreditation of nursing education schools and programs. The NLNAC website has a detailed information on a wide variety of nursing programs that has specialized accreditation the NLNAC is responsible for, including clinical doctorate, master’s, bachelor’s, associate’s, diploma, and practical programs. The NLNAC accreditation serves to provide assurance that schools and nursing programs meet or exceed certain standards and criteria. Nursing schools or programs that have an NLNAC accreditation are able to improve through self-evaluation. The accreditation also helps programs recruit students, assures employers that graduates have competent skills, guide students in their job and education choices, and helps students be eligible for financial assistance from government sources. Not all schools or programs in nursing have an NLN accreditation. So students who choose to attend non-accredited programs may not be eligible for financial aid. Non-accredited programs may not be transferred as well when students decide to change programs or further education. And the worst, students may have fewer job possibilities if they attend non-accredited programs, especially in the government. The NLN accreditation done by the NLNAC is an important factor in considering a nursing school or program. Aside from it serving as proof that a program is following professional standard, an accreditation also has benefits that students attending the program can take advantage. Math isn’t a topic that would go along with nursing. Nonetheless, nurses utilize math abilities every single day they are on the job. 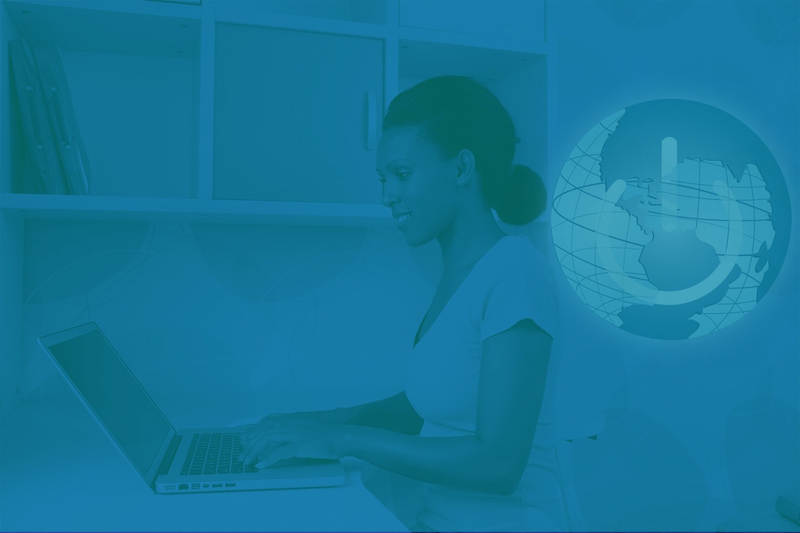 Whenever a nurse supervises treatment, computes an individual’s height or weight, she must make use of mathematics. Math is essential in nursing and may dictate the efficiency of the treatment the nurses administer. Nurses who are employed in hospitals need to ensure that the appropriate doses of medicine are given to their patients. The physician’s order will generally require a dosage of medicine that the hospital’s pharmacy doesn’t bring. For instance, a physician may order 150 mg of a treatment that is made only in 100 mg capsules or 300 mg scored capsules. In the event the hospital’s pharmacy only provides 100 mg capsules of the prescription drugs, the nurse must determine the number of tablets should be given to the patient. A wrong computation may endanger the life of the patient. Nurses must determine patients’ height as well as weight. The measuring procedure is usually basic and requires only basic math skills, some healthcare amenities demand nurses to convert the weight in kilos to pounds and also the height in inches to centimeters to the patient’s chart. 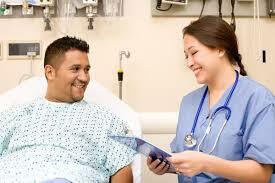 Regardless of the hospital the nurse decides to be employed, he or she must handle inventory of some sort. Hospital floor nurses who are accountable for major patient care also handle the inventory of their patients’ medicines. Operating room nurse practitioners are accountable for inventory of working room supplies, and wound treatment nurses are accountable for stock of wound care items. The math necessary in these situations is comparable to that of fundamental accounting.